Another year down, another successful reading challenge met! Each year I set a goal for myself with the amount of books I would like to read and in 2016 I made it to 40 books. 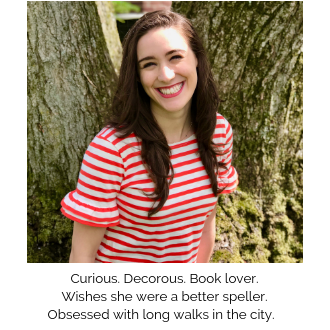 My best friend made the great suggestion that I write a post to share my favorite books I read this year to provide you with some reading inspiration. In no particular order, here are my favorites from 2016 (they didn't come out in 2016, I just read them this year haha). Ok, so this was a big one. I started reading the Bloody Jack series ages ago in high school and just finished the series this year. I held off on reading the last book because I couldn't bear for it to end, and re-read the series, save the last book, countless times to make it last longer. The final installment didn't disappoint and was filled with the adventure, laughs, and the beloved writing style of L.A. Meyer. I highly reccommend this one for anyone who enjoys adventures on the high seas and a lively, ingenious protagonist. My mother loaned this novel to me and I am so happy she did! This story follows a mother who is dealing with the death of her teenage daughter by reconstructing the last days of her daughter's life through emails and texts and conversations with those who saw and knew her. It's certainly a page turner and those who are fans of Gone Girl will appreciate it. Speaking of the Gone Girl-esq novel, this next pick will remind you of the thrilling nature of a woman who gets involved in some tricky business. Not being able to trust the narrator is one of the most simultaneously frustrating and compelling elements of this book. It'll make you think twice about the people and houses you see out of your window on the train. On the nonfiction front, I really enjoyed this book detailing the amazing Jeff Bezos and Amazon. I have been obsessed with Amazon for many years (see exhibit A, B, and C, not to mention the fact that Goodreads, where I track my reading challenge, is an Amazon company), so learning more about the company is always a joy. Even more exciting was learning about their early days as a book seller and how ebooks and the Kindle radically changed the book industry. This book was not only fun to read, but also informative, and gave me an even greater appreciation for the company and its founder. This book is seriously laugh out loud funny. It tells the story of a relic hunter and his artist friend who join forces to forge the Shroud of Turin, with the purest of intentions, of course. After being found out, the two are instead sent on the impossible mission to steal the Shroud of Chambery, and all hell breaks loose along the way. Smart humor with lovable characters easily makes this my top book of the year. You do need to have some background in the Catholic faith to appreciate many of the references, but no matter what this is a strong recommendation from me. 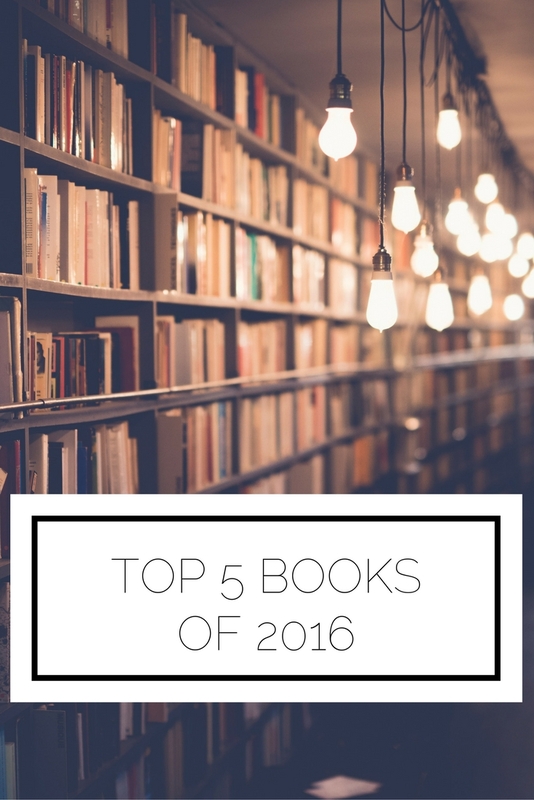 What were your favorite books you read in 2016?